Juneau, Alaska (AP) - Gov. Mike Dunleavy unveiled a pared down budget Wednesday that he says will impact every Alaskan. Dunleavy is proposing a budget to cover a projected $1.6 billion deficit. Areas of impact include the University of Alaska system, K-12 public education and health and social services. 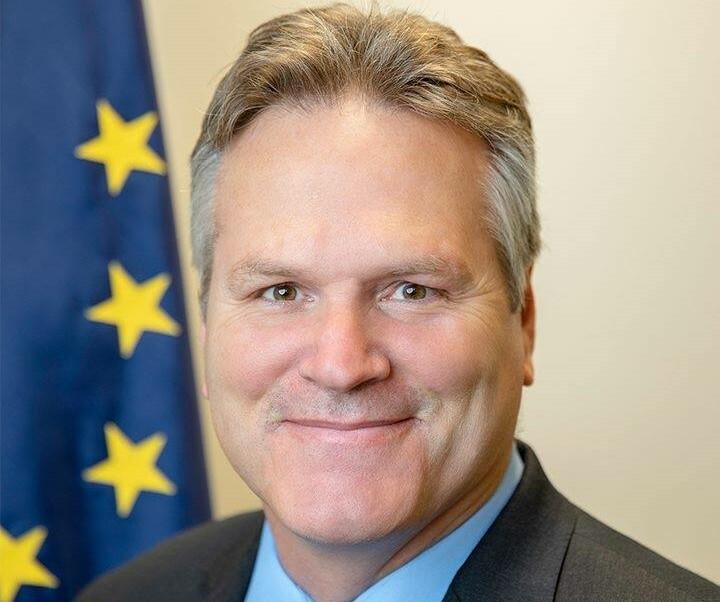 Dunleavy spoke in generalities during a news conference in Juneau before his budget team planned to outline specific proposals later Wednesday. His budget director anticipated a potential loss of about 700 jobs though it wasn't clear if all those positions are currently filled. Dunleavy says there's nothing currently in the budget that will do away with Medicaid expansion, but he says there could be further discussions on that. 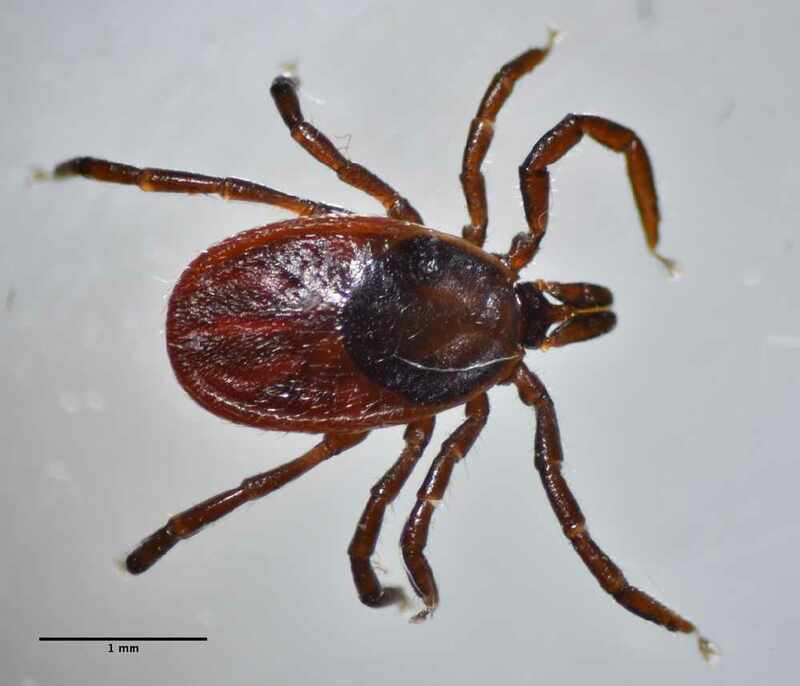 ANCHORAGE, Alaska (AP) — Health and wildlife officials are taking steps to prepare for potentially dangerous parasites that could gain a foothold because of Alaska's warming climate. 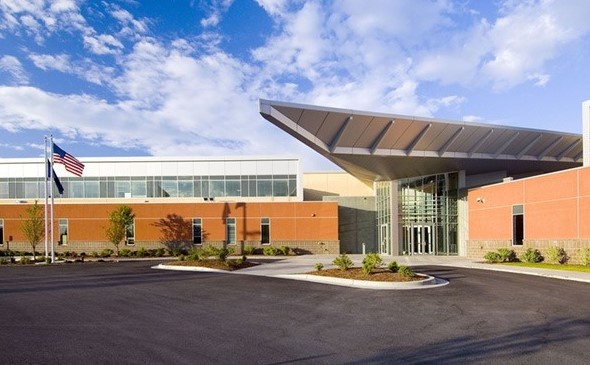 FAIRBANKS, Alaska (AP) — Advocates have called on an Alaska school district to do more to protect vulnerable students after a group of boys tried to enter a girls' restroom at a high school to take photos. LEWISTON, Maine (AP) — Maine Gov. 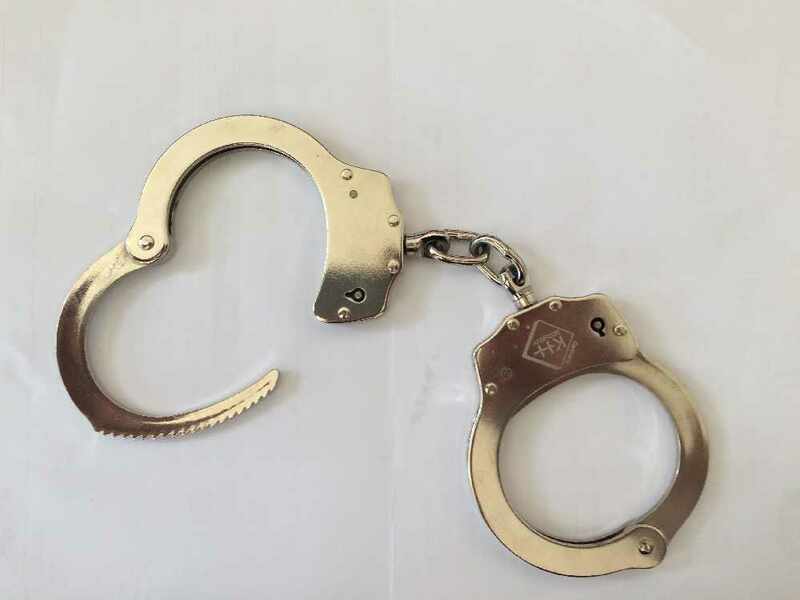 Janet Mills has signed a warrant allowing a man wanted in Alaska to face charges there that he sexually assaulted and killed a woman more than two decades ago. Anchorage, Alaska (AP) - A labor union is suing the governor's administration to halt the privatization of the state's main psychiatric hospital. Juneau, Alaska (AP) - The Alaska Legislature has rejected the appointment of a marijuana critic to the board that regulates the state's legal marijuana industry. 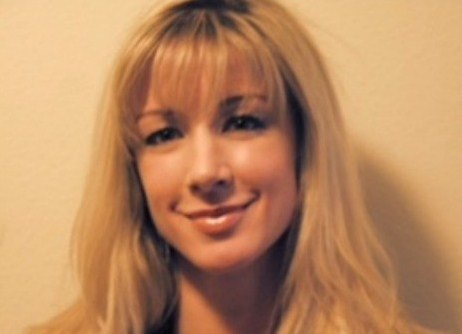 Juneau, Alaska (KINY) - Governor Michael J. Dunleavy has appointed Kristen Stohler of Palmer to fill a judicial vacancy on the Palmer Superior Court. 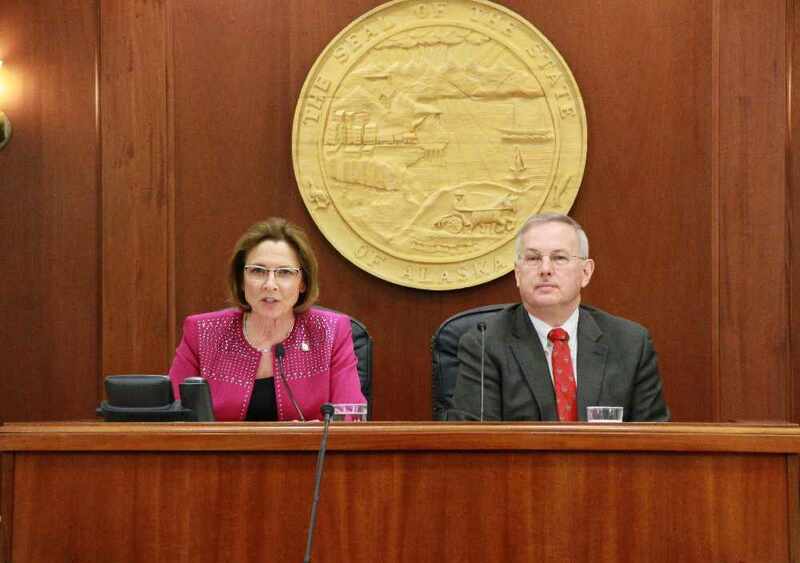 Juneau, Alaska (AP) - Price was confirmed on a 34-25 vote in a joint session of the Legislature. 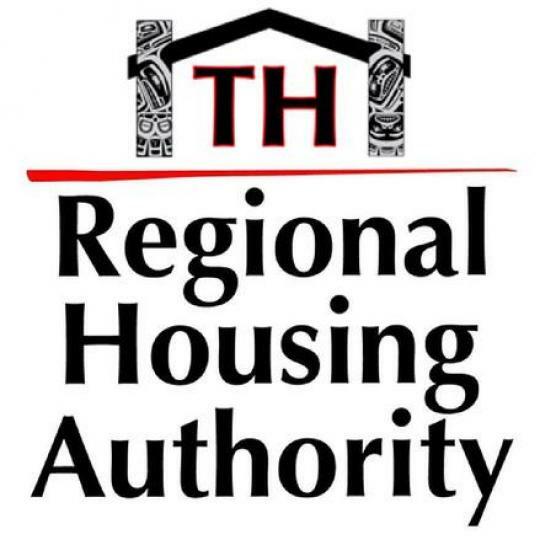 Juneau, Alaska (KINY) - The Tlingit-Haida Regional Housing Authority has been awarded a $750,000 grant from the Federal Home Loan Bank. Juneau, Alaska (KINY) - Gov. 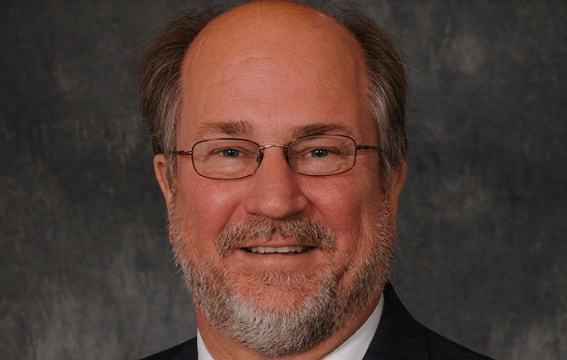 Mike Dunleavy's pick of Anchorage attorney Kevin Clarkson as Alaska’s new attorney general has been approved by the Alaska Legislature. 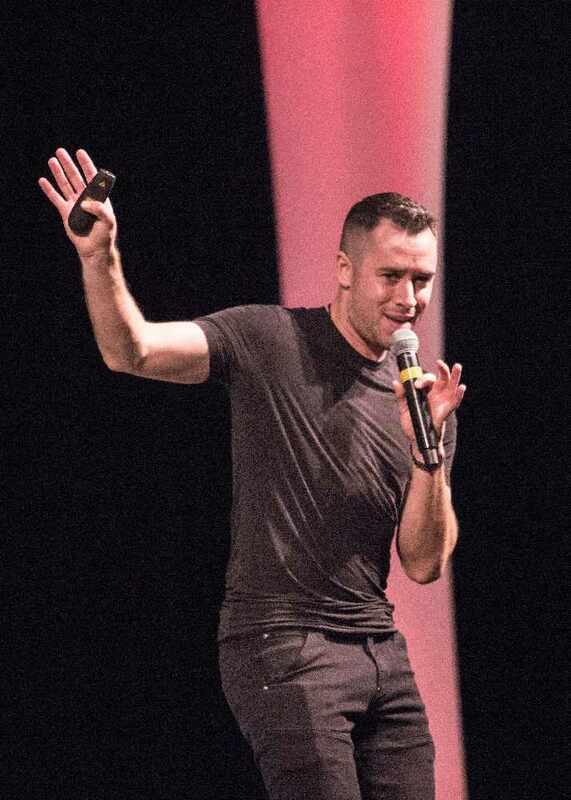 Juneau, Alaska (KINY) - Jesse LeBeau gave an inspiring speech about turning weaknesses into strength as the Pillars of America speaker series began Wednesday. 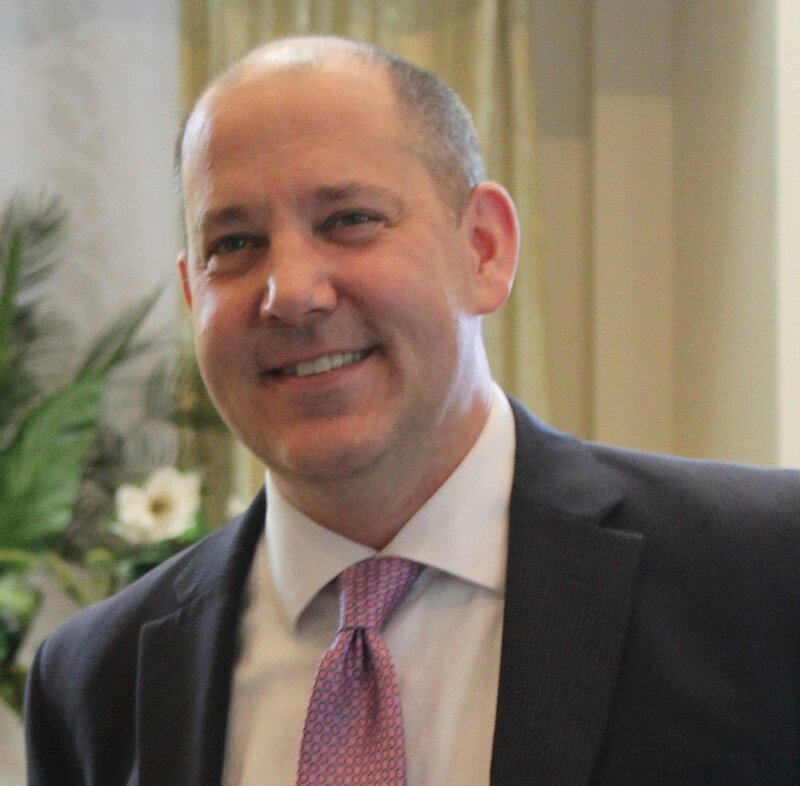 Juneau, Alaska (KINY) - The Alaska Legislature has confirmed Jason Brune as the Commissioner of the Department of Environmental Conservation. 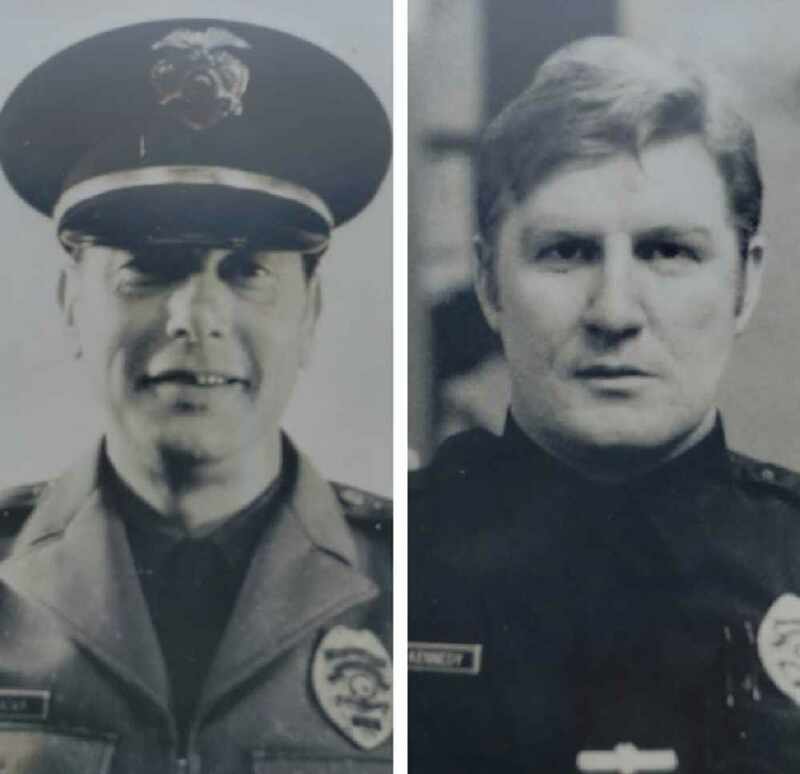 Juneau, Alaska (KINY) - It was 40 years ago Wednesday when the Juneau Police Department suffered the worst day in its history. Winds are from the Southeast at 29.9 gusting to 44.9 MPH (26 gusting to 39 KT). The pressure is 997.5 mb and the humidity is 79%. The wind chill is 34. Last Updated on Apr 18 2019, 5:53 am AKDT.